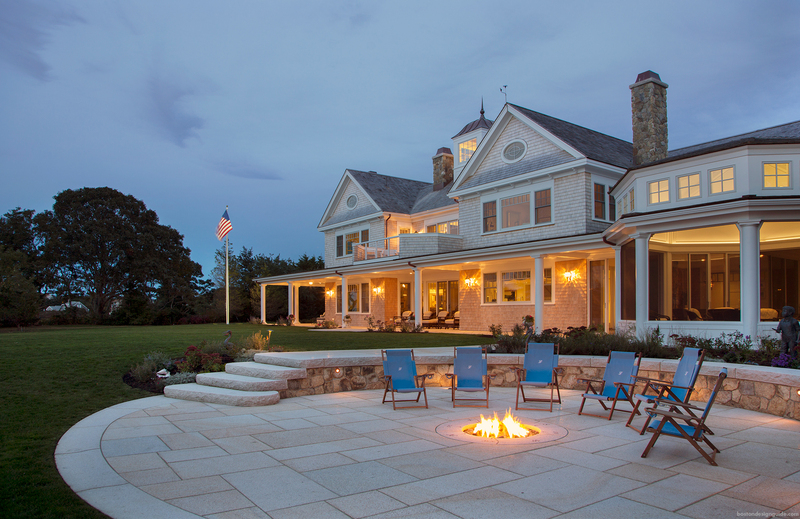 Cataldo Custom Builders offer a unique experience with a team approach that commits to excellence that goes unmatched. 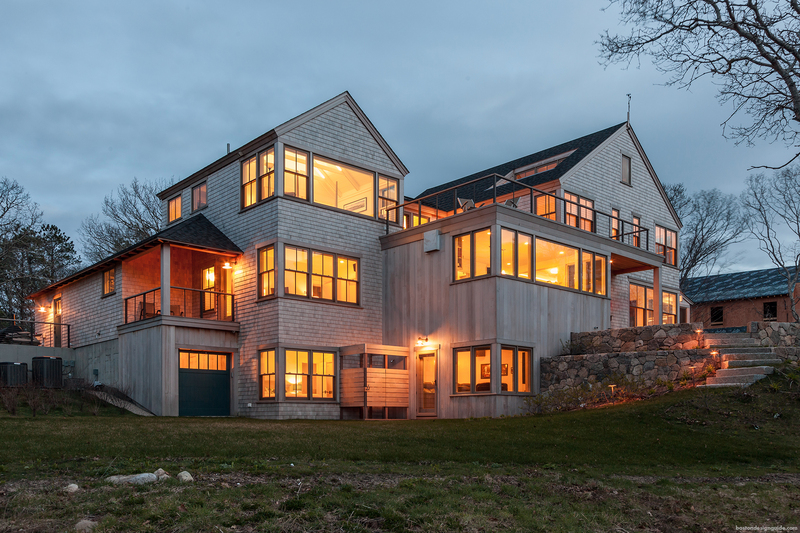 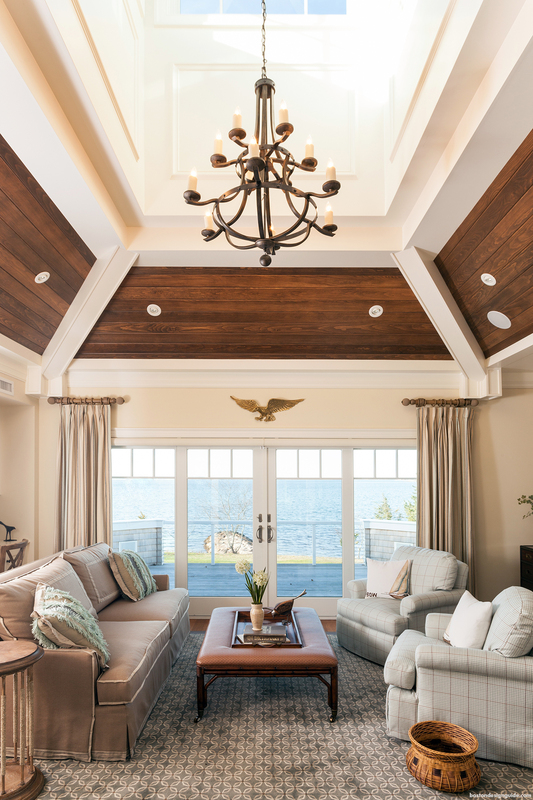 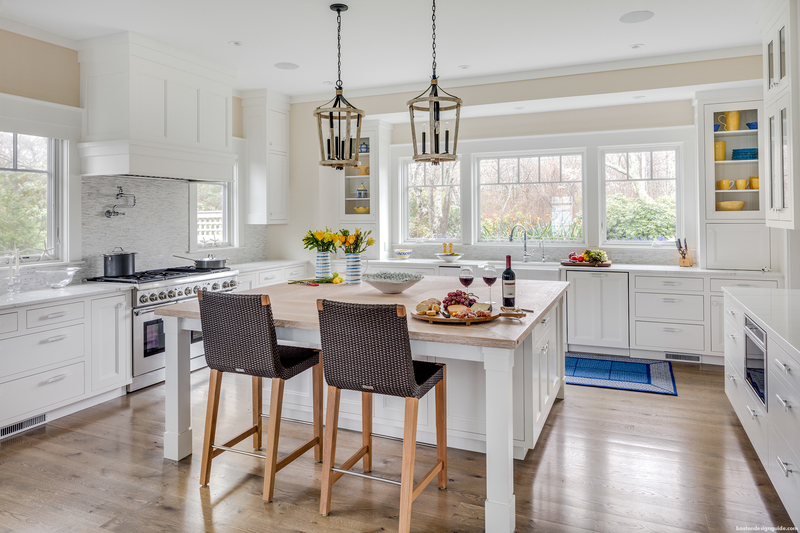 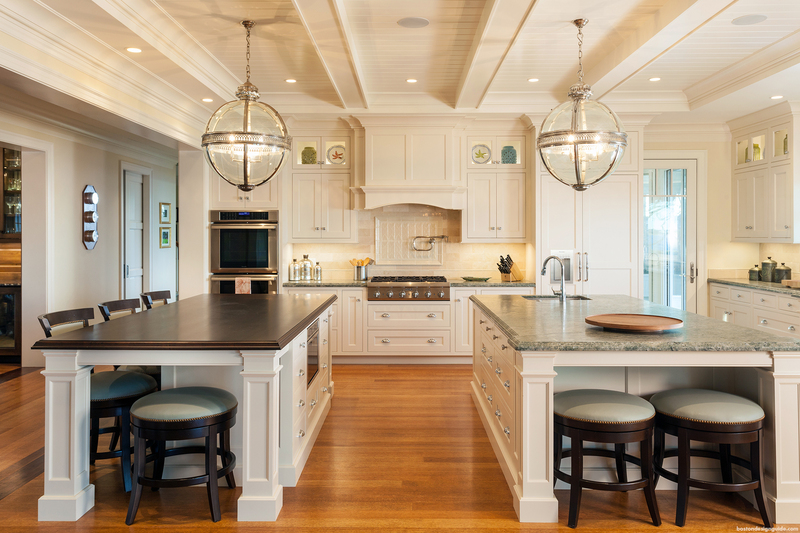 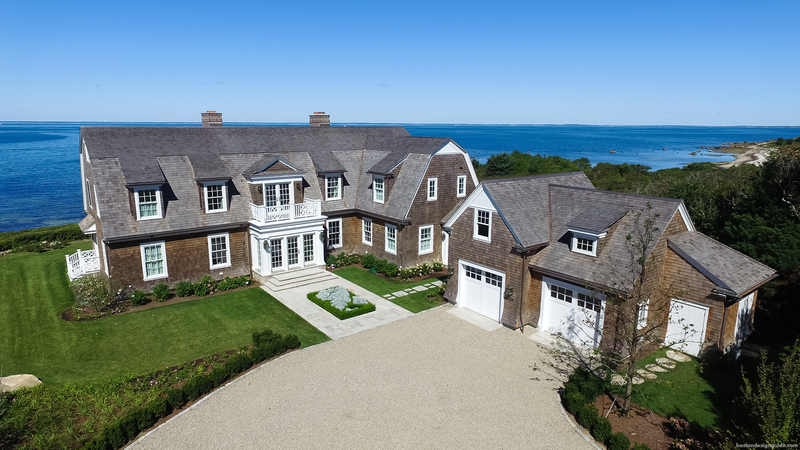 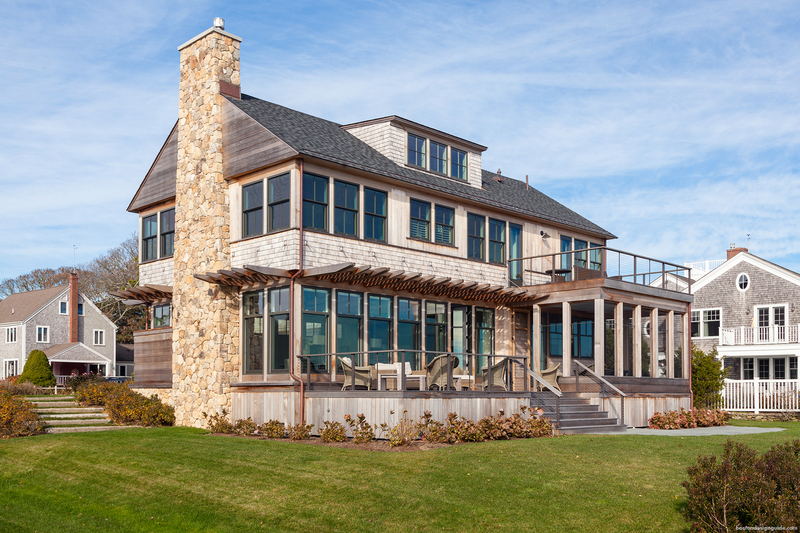 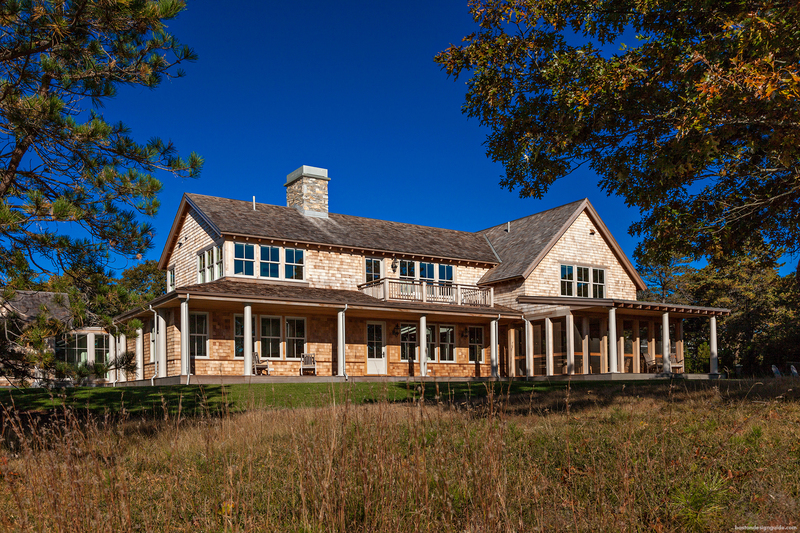 They are known as one of the most experienced and reputable building companies on Cape Cod. 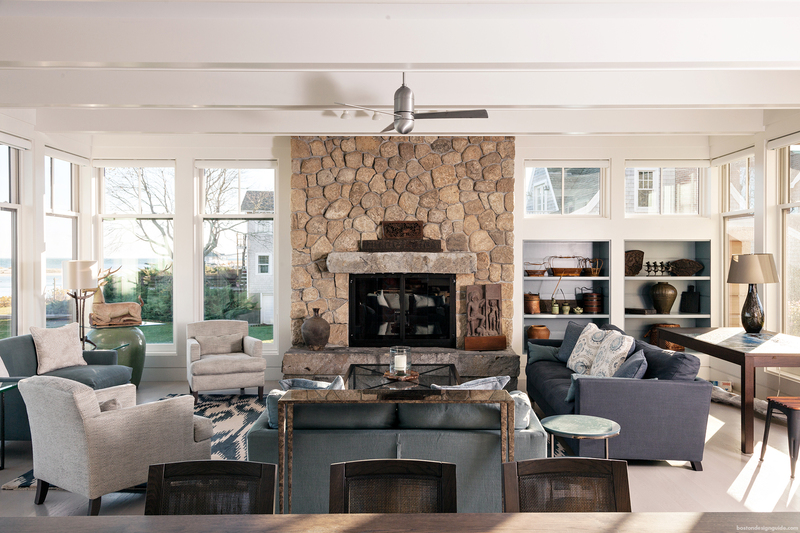 Their goal is to simplify the process while exceeding the homeowner's expectations by completing homes on budget and on time. 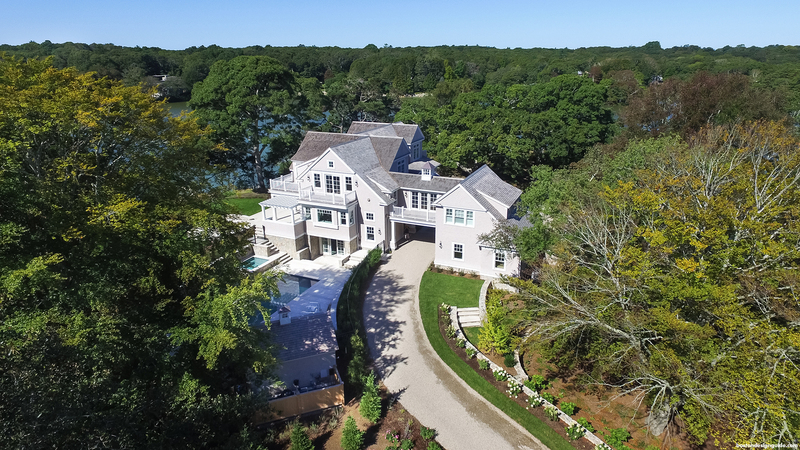 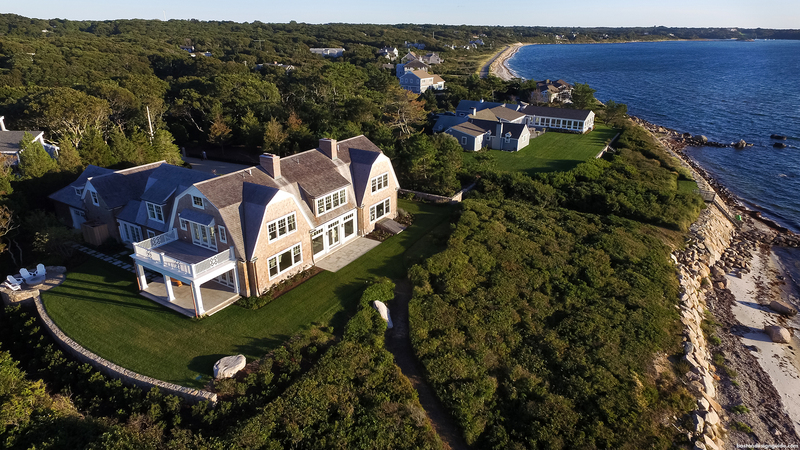 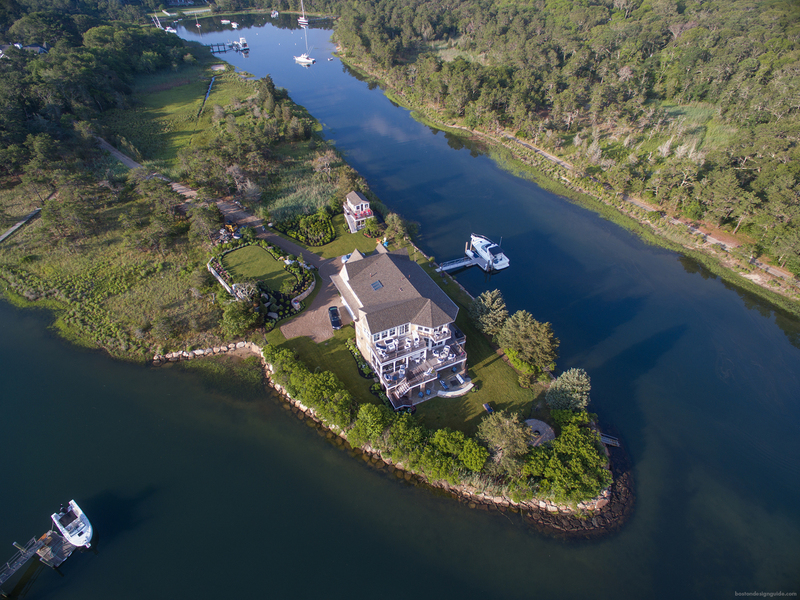 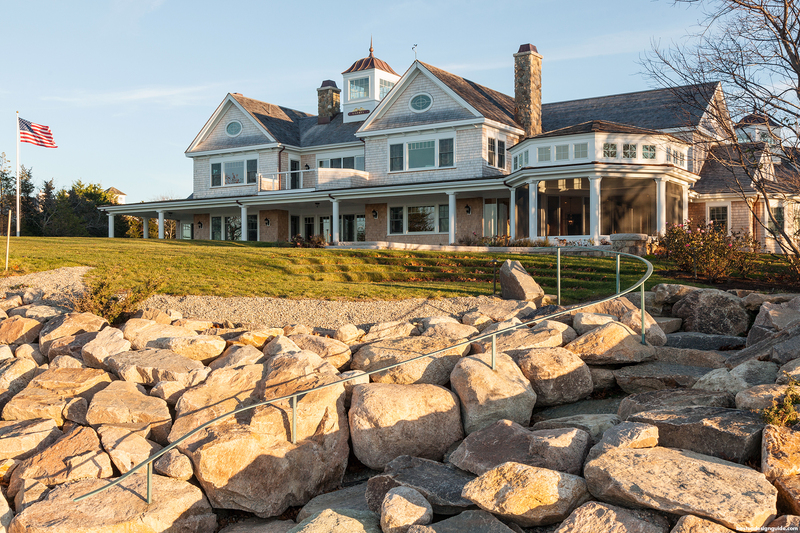 With over thirty years of experience in building primarily oceanfront properties, their track record provides the ability to handle the most challenging projects - from initial permitting strategies through site planning, conservation approvals and landscaping. 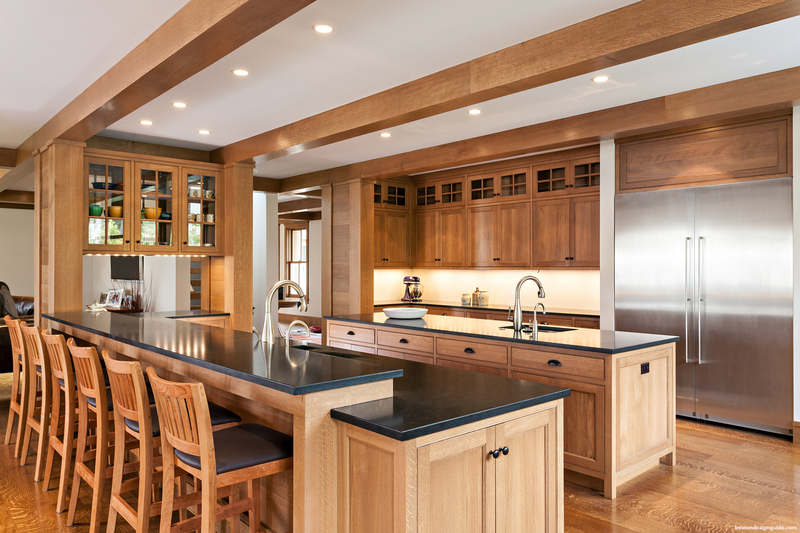 Visit Cataldo Custom Builders to learn more.